More Golf-like than ever before, will carry four large adults in comfort, huge boot, excellent range of petrol engines. Rivals provide better value, bumpy ride on larger wheels, some interior trims feels a little cheap. Centre rear seatbelt cannot safely be used. Effortless to drive, spacious and backed by an excellent range of petrol engines, the Volkswagen Polo is the best excuse you’ll ever need for downsizing your daily driver. Admittedly, it lacks the value of its talented rivals, but the refined and practical sixth-generation Polo is one of the most-accomplished cars in its class. Mechanically speaking, the Volkswagen Polo is pretty much identical to the Skoda Fabia and SEAT Ibiza. 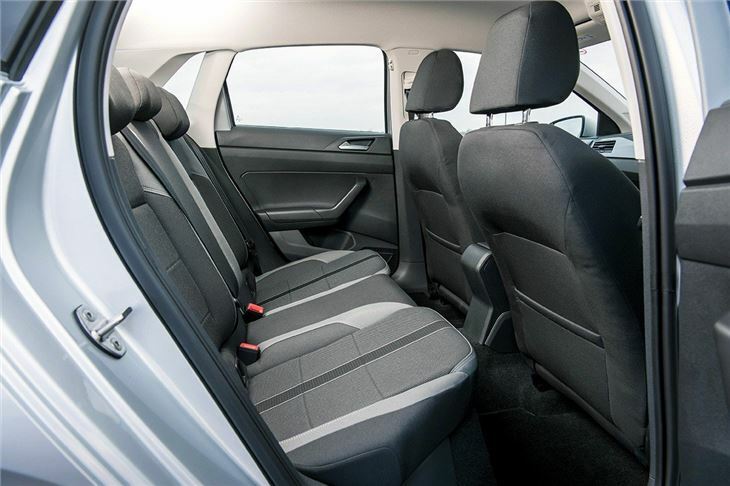 However, while it uses the same platform and engines as its Volkswagen Group stablemates the Polo feels distinctly more upmarket, with higher quality cabin materials and better soundproofing. You also get more choice when it comes to tech, including the optional digital instrument display in place of the traditional needles and dials. 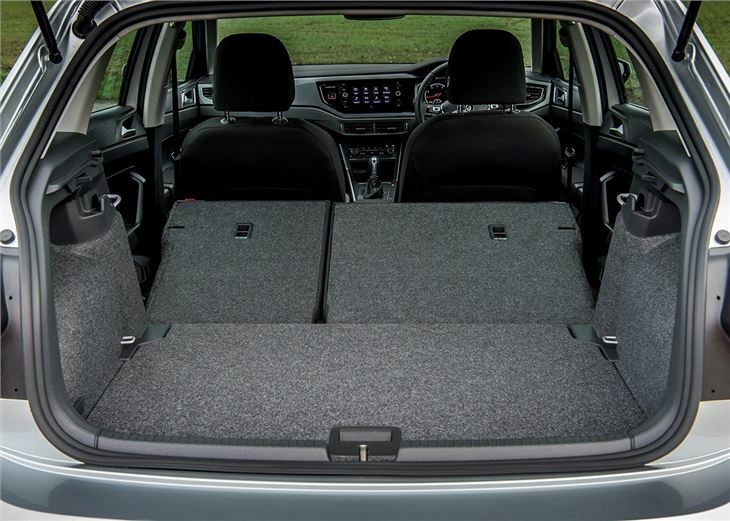 The cabin is one of the most spacious and practical of any small hatchback, with a Tardis-like interior that provides comfortable transport for up to four large adults. 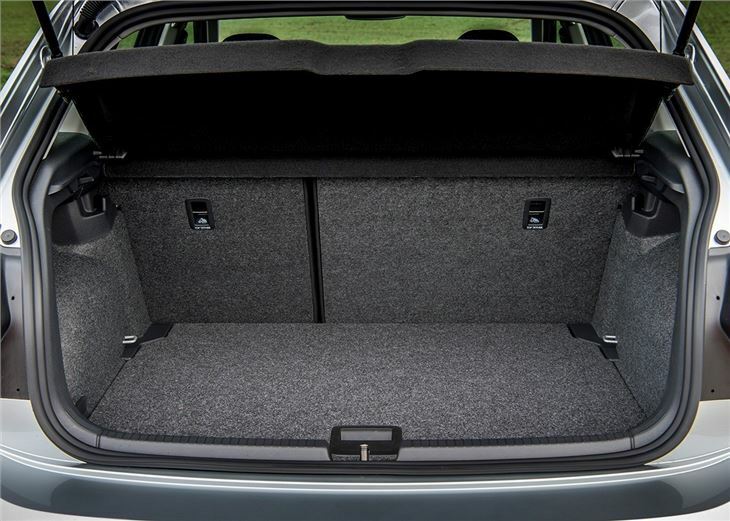 The boot is huge too and far superior to anything you’ll find in the Vauxhall Corsa (280 litres) or Ford Fiesta (292 litres) when the rear seats are in place. In fact, with 355 litres on offer, the Polo is only a shopping bag short on the 380 litres you get in the Golf. There's plenty of semi-autonomous safety tech, with Front Assist allowing the car to automatically apply the brakes if it detects a potential low-speed impact. 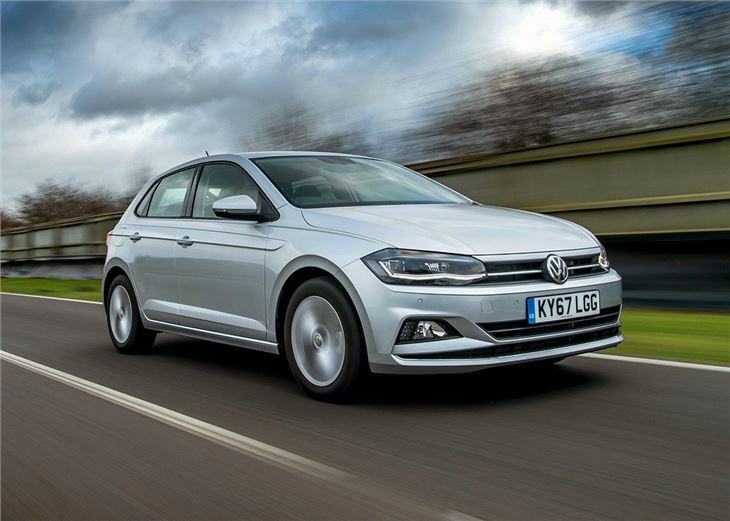 The Polo has a five-star NCAP rating, while adaptive cruise control and blind spot detection make it to the options list, along with rear traffic alerts that will warn the driver of approaching traffic when reversing. The Polo isn't as fun or as involving to drive as the Fiesta, with its steering lacking the weight and purpose of the Ford. 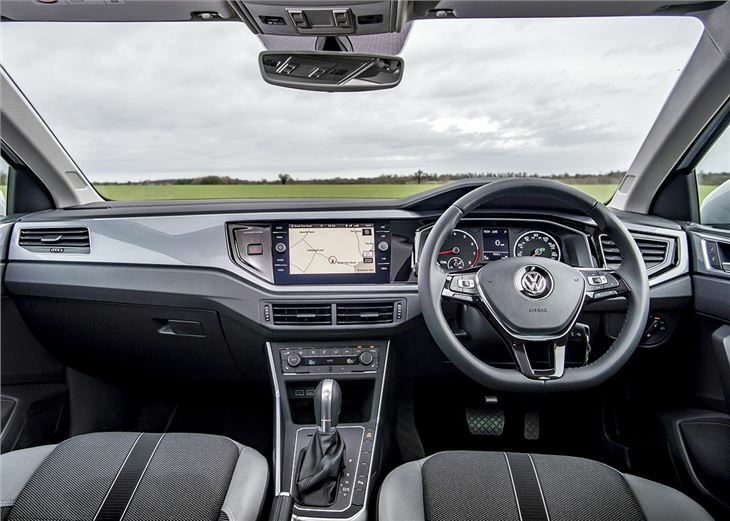 But the Volkswagen is safe and predictable in its handling, while its refined and quiet nature give it the feel of a much larger car on the motorway. The suspension absorbs most road imperfections, but cars on 17-inch and 18-inch wheels will transfer quite a few lumps and bumps into the cabin. The best engine in the range is the 1.0 TSI. In our view it's one of the best turbocharged three-cylinder petrol engine you can buy, with lively performance and claimed economy exceeding 60mpg. A performance-focused GTI model is also available, with a 2.0 TSI engine and 200PS. And only those covering long distances on a daily basis will need to consider the 1.6 TDI diesel. 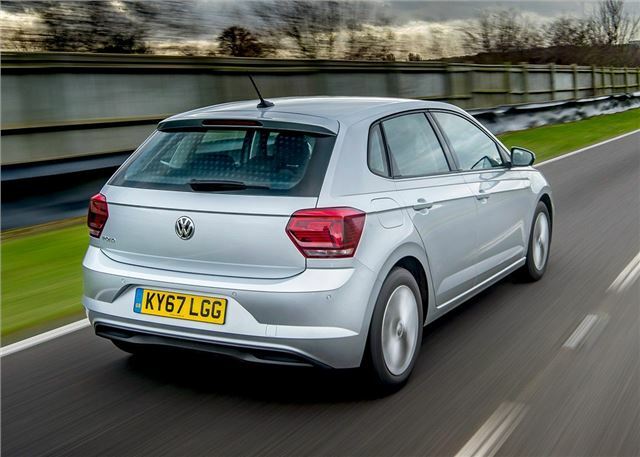 Efficient, comfortable and practical, the Polo is more Golf-like than ever before and certainly raises the bar for the once humble small hatchback. 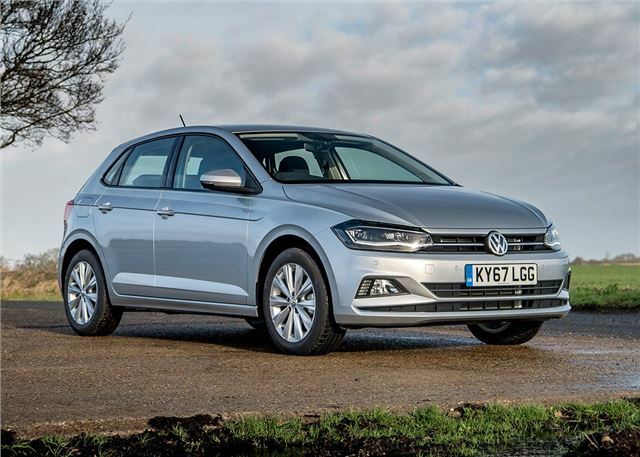 Admittedly, the Fiesta and Ibiza nudge ahead on value, with both getting better levels of standard equipment for similar money, but the classy Polo is an easy car to recommend for those who don't mind paying a little extra for comfort and refinement. Worst experience ever...No longer own it!